Hosted on June 19, 2015 by Eileen Laird of Phoenix Helix. To pause the video, click to the left of current time in bar. To advance video, click inside bar of video timeline. 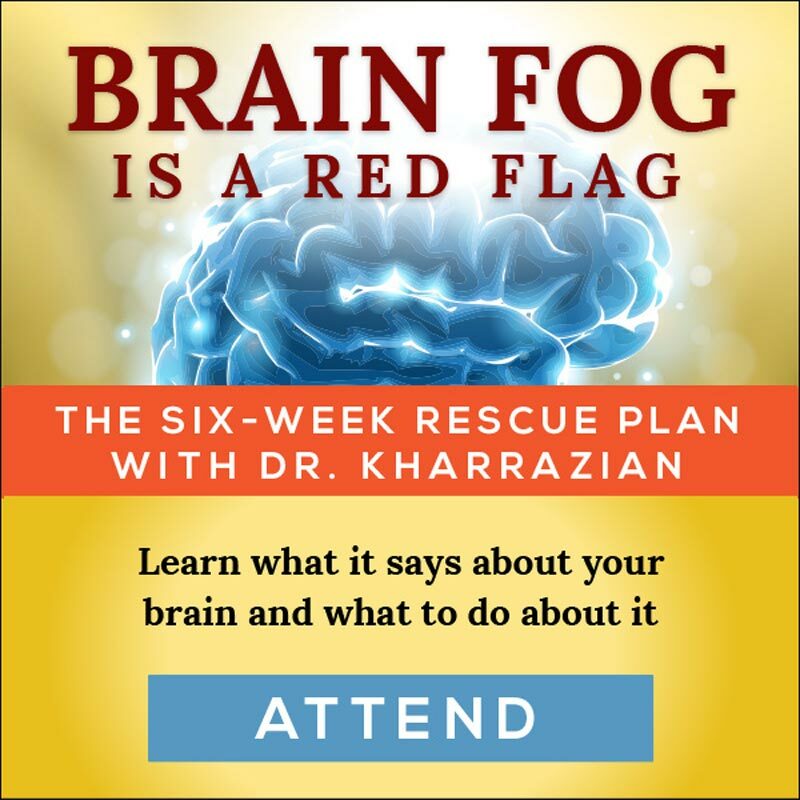 Dr. Datis Kharrazian returns to the Sean Croxton show to chat about all things brain health. 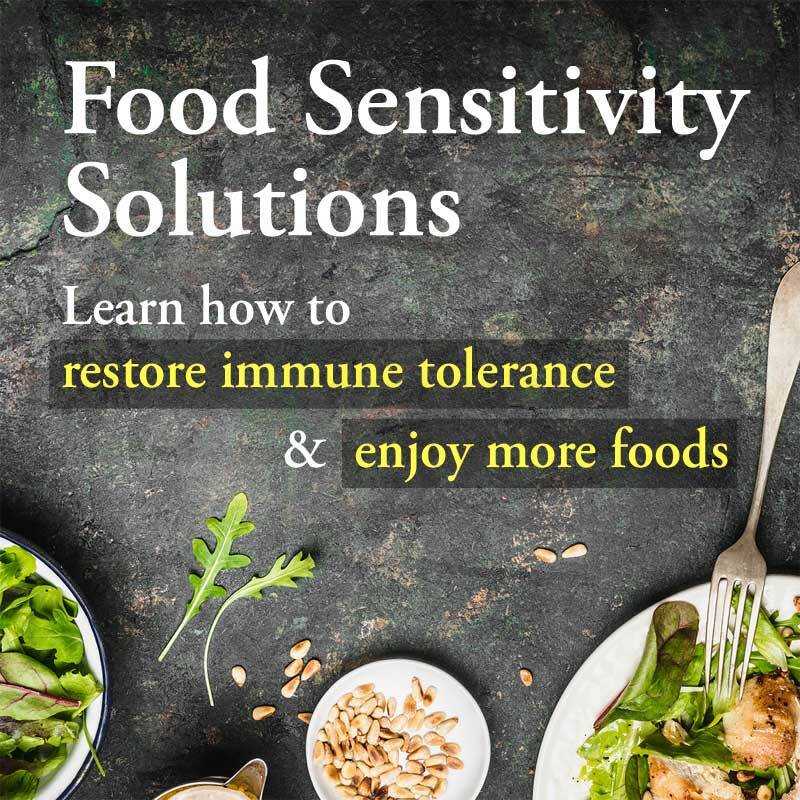 Topics include: How to resolve brain fog and poor memory naturally, How a brain on fire causes digestive problems, How blood sugar problems kill your brain cells, Critical nutrients and supplements to boost your brain power, How to cool down a gluten flareup. Hosted on Aug 19, 2013 by Sean Croxton of Underground Wellness. In Episode 731 of “The Livin’ La Vida Low-Carb Show with Jimmy Moore,” we get to hear a fascinating interview with a former podcast interview guest in natural medicine practitioner and author Dr. Datis Kharrazian. How many people are dealing with the negative effects of dysfunctional brain function these days? From a total lack of concentration, brain fog, afternoon fatigue and general sense of things not being quite right in the heard, it’s an all-too-common issue people just tolerate or medicate to deal with it. But today’s podcast interview guest says there are some very easy things people can do right now to take back control of their brain health for good. 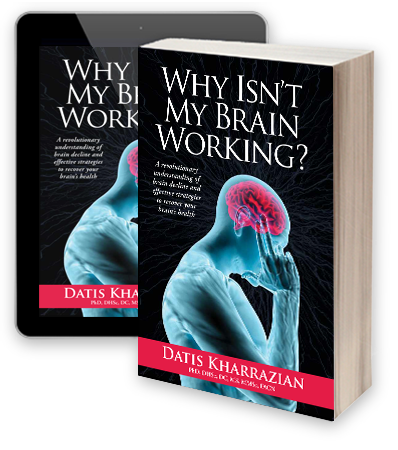 Health educator Dr. Datis Kharrazian, who specializes in sharing non-pharmaceutical applications to chronic illnesses, autoimmune disorders, and complex neurological disorders to medical practitioners around the world, is back today sharing about his brand new book on this subject of brain health entitled “Why Isn’t My Brain Working? : A Revolutionary Understanding of Brain Decline and Effective Strategies to Recover Your Brain’s Health.” This one is an absolute MUST-LISTEN! 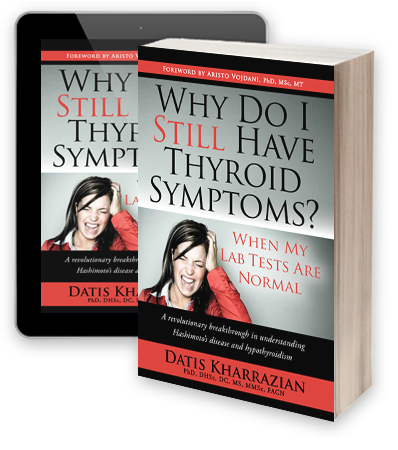 Dr. Datis Kharrazian Discusses his thyroid book. In Episode 382 of “The Livin’ La Vida Low-Carb Show with Jimmy Moore,” we hear from Dr. Datis Kharrazian, author of the definitive book on thyroid called Why Do I Still Have Thyroid Symptoms? When My Lab Tests Are Normal.